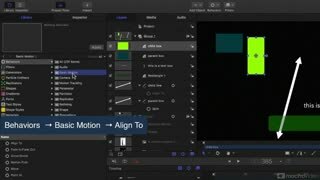 Motion keeps getting better and better. 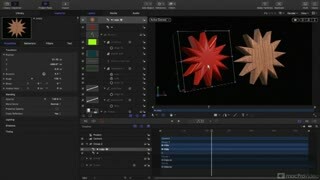 In this new 5.3 version, Apple has perked up the UI and added some new features that all video editors and motion graphics pros will find very useful. 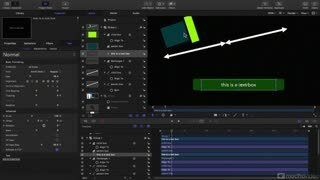 Learn about what’s new in the file browser, check out the enhanced 3D text features, explore the very cool Touch Bar integration and more. 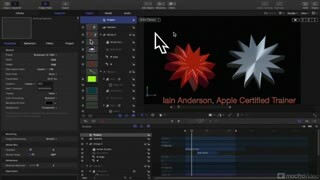 So catch up with What’s New in Motion 5.3 in this laser-focussed overview by Apple Certified trainer Iain Anderson. 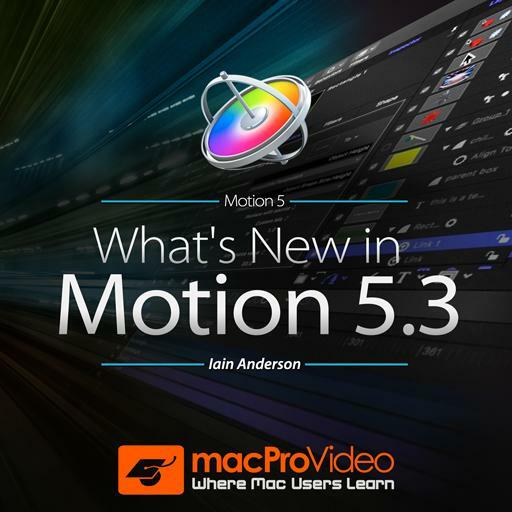 And be sure to watch all of the Motion 5 courses in our ever-expanding library! 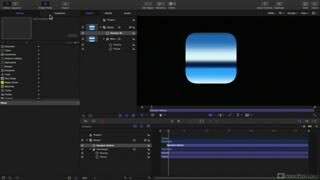 Section 1: Section 1: What's New in Motion? 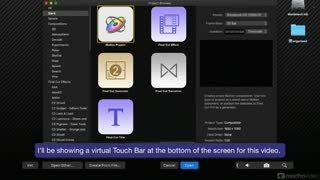 This is great review. 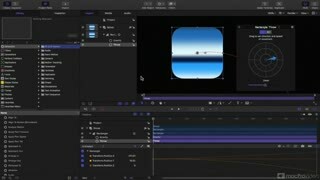 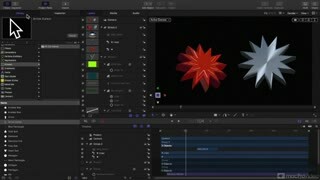 and I want full tutorials for motion 5.3.